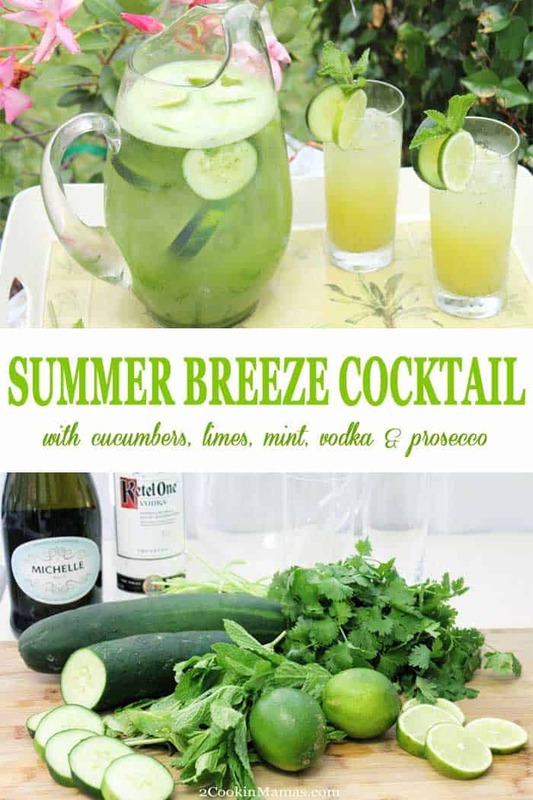 Summer Breeze Cocktail is an easy summertime drink that will cool you off on a hot day! 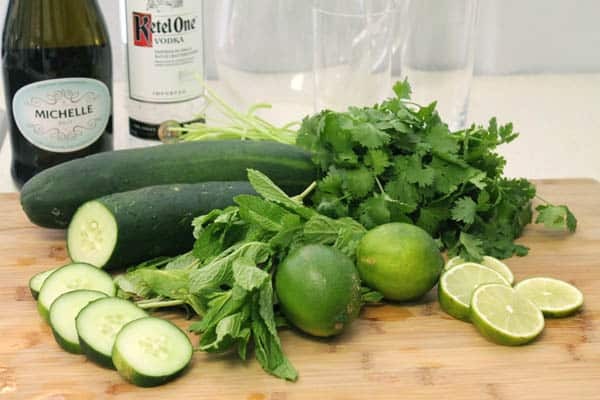 A cross between a smoothie and a cocktail, fresh cucumbers combine with limes, cilantro, mint and vodka then topped off with the effervescence of Prosecco to flavor up your day! Summer might not officially have started but, here in Florida, I would have to disagree. The hot and sunny days of summer are already here, with temps in the 90s, and the need for cool and refreshing drinks is on the top of everyone’s list. Tomorrow I have a fantastic collection of the Top 20 Summertime Drinks from some of your favorite bloggers to share with you but I wanted to kick the party off early and bring you my newest creation today – the Summer Breeze. This delightfully refreshing cocktail is full of seasonal goodies that, when sipped, taste like summer in a glass. 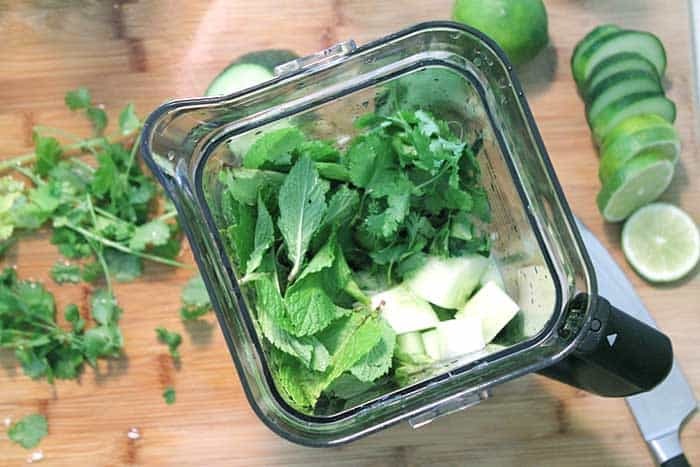 Gather your ingredients – cucumbers, limes, cilantro, mint, vodka and prosecco or sparkling wine. Slice vegetables and juice fruit. 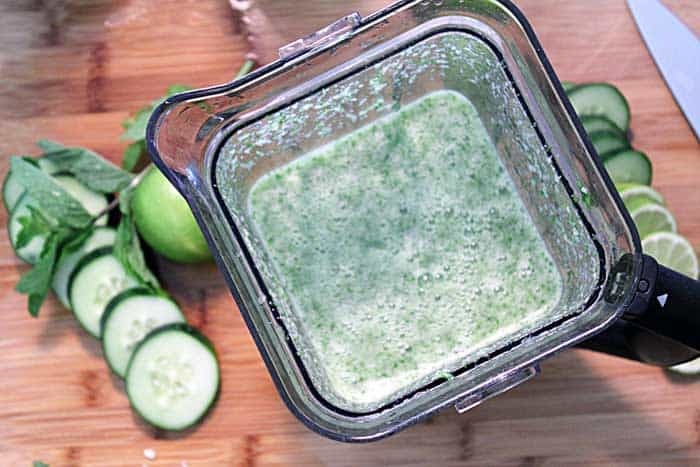 Even if you are not into juicing or green smoothies you will still love the fresh tasting and slightly minty flavor of this drink. Not to mention the vodka and prosecco that put it over the top! Now just put all the goodies in the blender. Blend & strain. 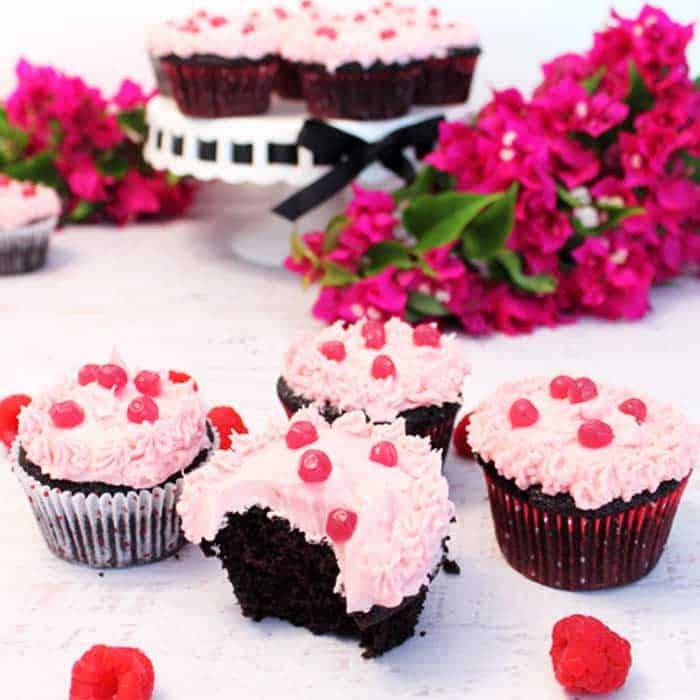 Finish by topping off with prosecco, sparkling wine or seltzer. I make these by the pitcherful. They’re pair great with BBQs or just a casual meat and cheese board for two. Love summer cocktails? Keep it cool with any one of these refreshing drinks – Watermelon Sangria, Frosted Lemonade Cooler or La Noche Loca cocktail. Summer Breeze Cocktail is an easy summertime drink that will cool you off on a hot day! 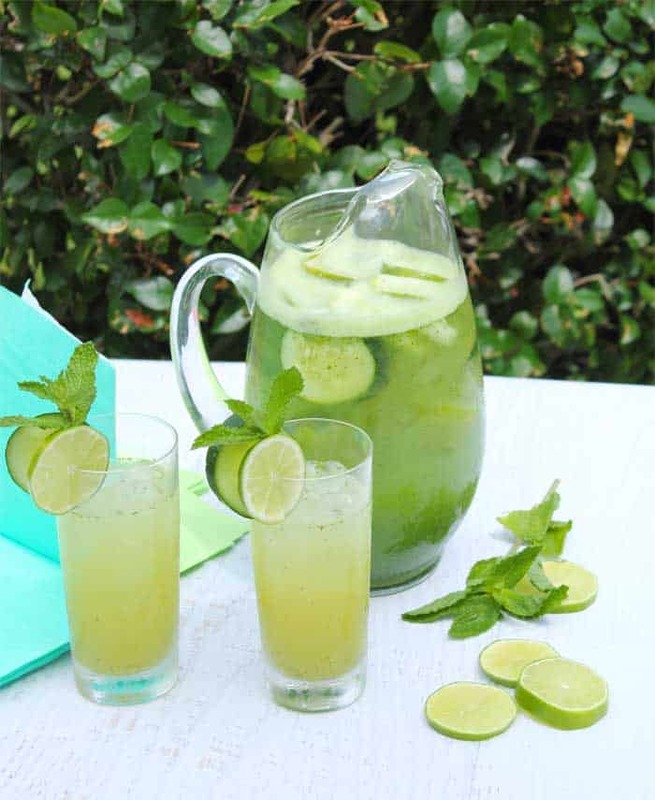 Cucumbers mix with limes, prosecco & vodka to flavor up your day! Fill your Ninja blender (my all time favorite blender) with all ingredients except the prosecco, champagne or seltzer and garnishes. Blend well. 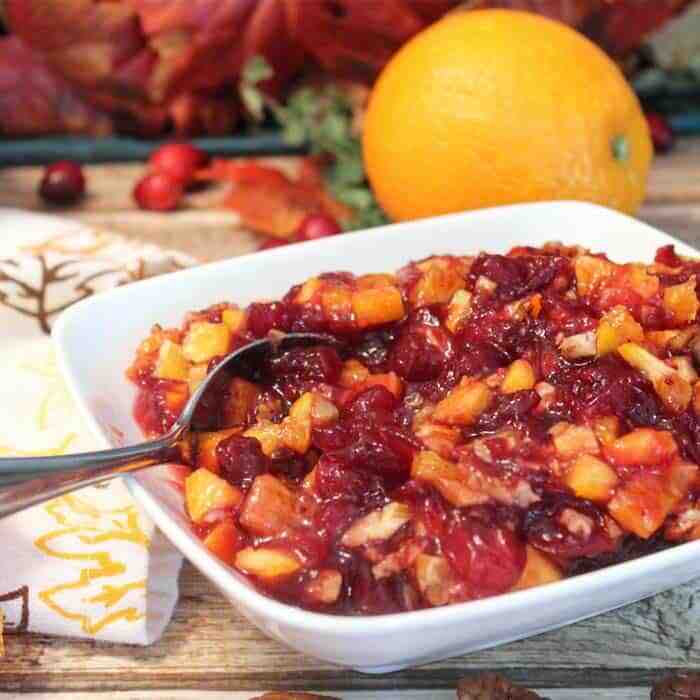 Remove from blender and strain into large jar or bowl. Toss the pulp. Chill juice until ready to serve. 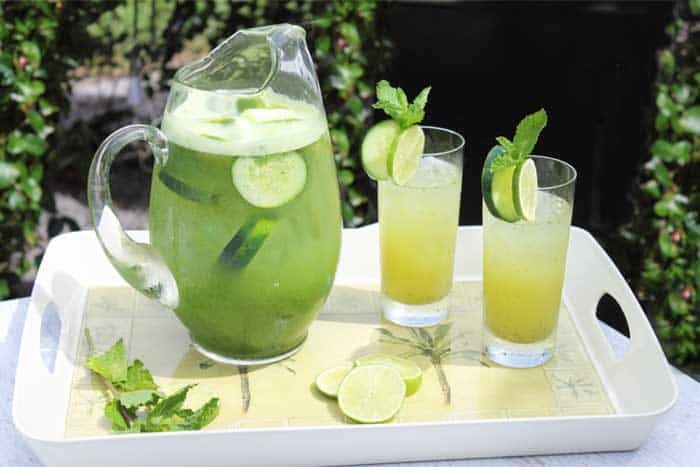 Just prior to serving, add slices of limes and cucumbers, ice and chilled juice to a large pitcher. Pour in champagne or seltzer water and serve in glasses that are garnished with a slice of lime and cucumber. This looks like my perfect summer cocktail! I love the combo of mint and cilantro— two of my favorite flavors 🙂 Can’t wait to try it! 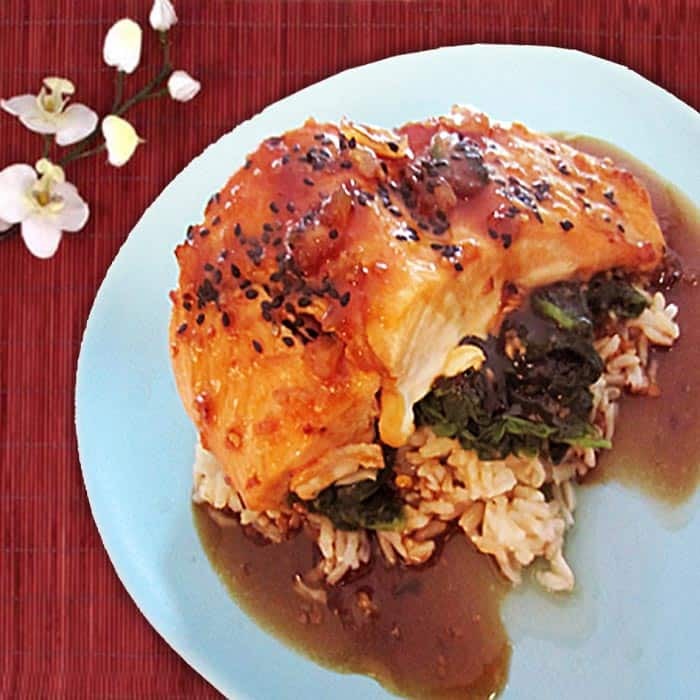 Mint and cilantro are two of my favorites too! It mixes perfectly with the cucumber to give you a light and refreshing cocktail.